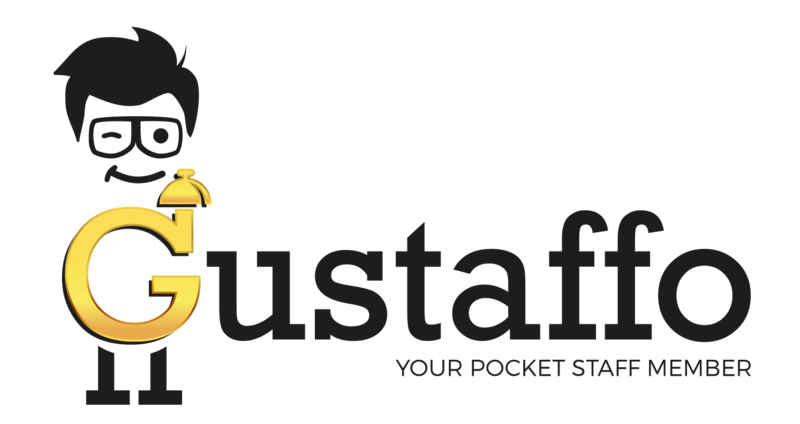 Gustaffo is your personal mobile concierge - browse hotel information, get useful news and links, order hotel services and room service or just ask the reception a question - Gustaffo is at your fingertips! No Gustaffo Hotels have been found nearby! Please enable location services on your device!